Do You Have A Sub-Zero Appliance We Can Service? A journey through the inner working of a Sub-Zero refrigerator and its dual refrigeration system reveals a great deal about the science of keeping foods fresher longer. It also gives an idea about the meticulous standards of craftsmanship that make Sub-Zero a cherished design object and a kitchen anchor that you can depend on to provide years of reliable Subzero service and quality food preservation for refrigerators and freezers. 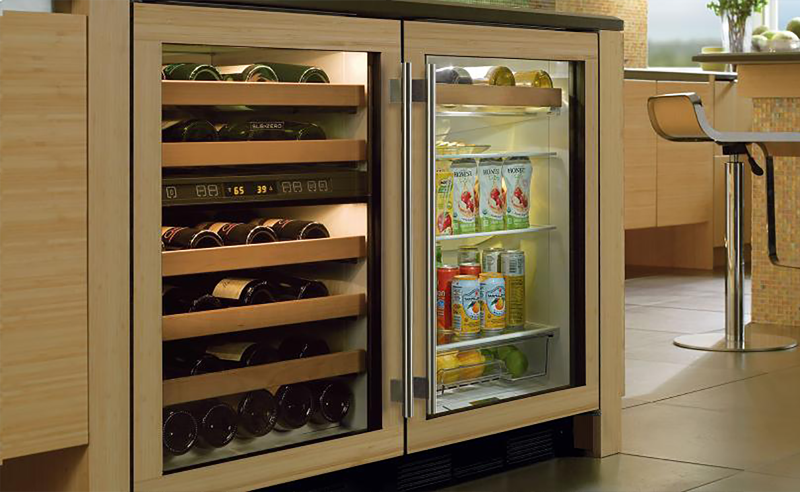 Most brands of refrigerators are built on compromise. A single compressor and evaporator chills air for the freezer; then that same air is used to cool the refrigerator. Neither side has truly optimum conditions for the foods stored there, and because refrigerator and freezer share air, they can also share food odors. Sub-Zero is different. Each side has its own compressor and evaporator. Dual refrigeration. Zero compromise. Sub-Zero employs precise digital controls. Microprocessors keep the temperature within 1°F of where you set it for optimum food preservation for refrigerator and freezer. The system is so smart, it adjusts the defrost cycle to match your usage patterns. Sub-Zero’s obsessive attention to detail and craftsmanship is evident in many ways. Each unit is built in the USA with superior-grade components. Art meets science in Sub-Zero products. Notice, for instance, the mitered corners and the stout, over-engineered hinges. All units are tested for a minimum of four hours. Some go through a more rigorous 24 to 48 hour testing. Product development includes a simulated lifespan test under extreme conditions. Doors have extra-heavy insulation and a magnetic door seal. Sub-Zero literally seals in the cold air. Owners have reported that during power outages of several days caused by hurricanes, no thawing of frozen foods occurred. 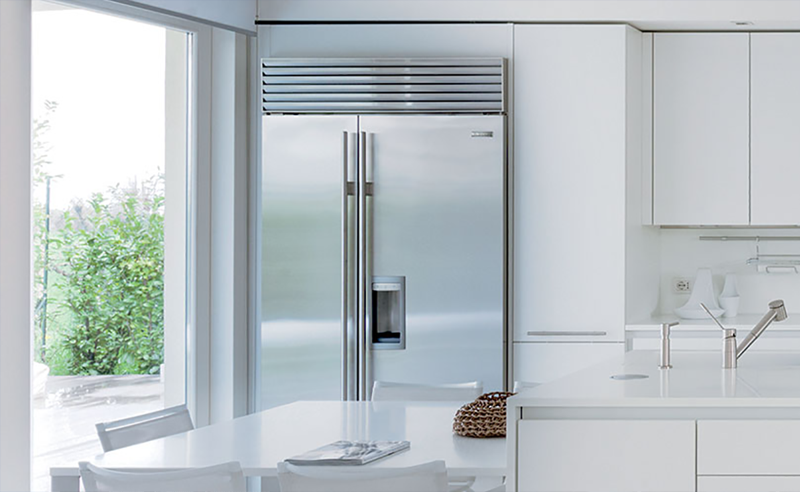 At Wilshire Refrigeration, our staff is expertly trained in Subzero service and Wolf appliance service and can accommodate any request regarding your Sub-Zero appliance. Request a maintenance inspection today. 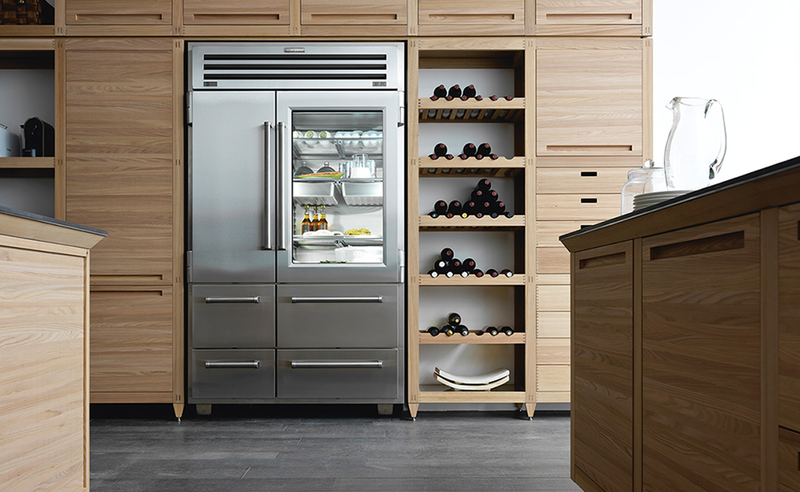 Request Factory Certified Service & Repairs on your Sub-Zero, Wolf or Cove appliance.